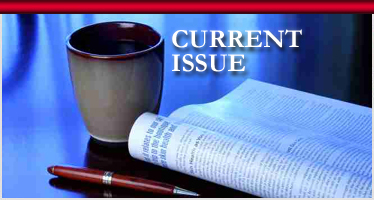 CALL FOR PAPERS: SUBMISSION LAST DATE 28th APRIL, 2019 FOR MAY,2019 ISSUE. Now you can access APRIL 2019 issue (VOL.4 ISSUE.4)..We thank all our Authors for supporting our efforts in the Area of Research. 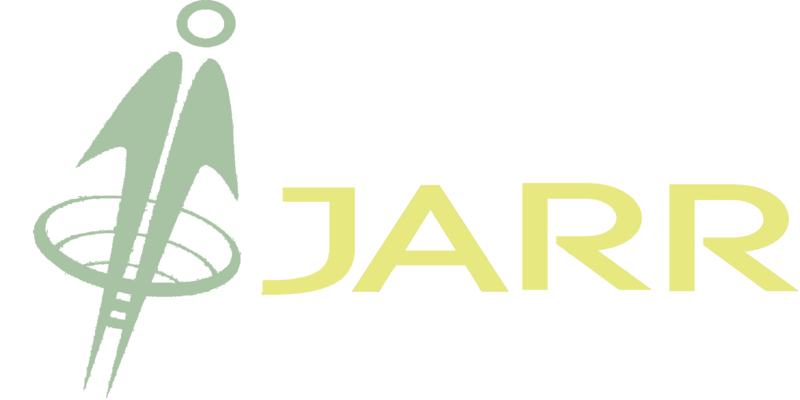 IJARR invites high-quality Research Papers/Articles/Case Reports for MAY-2019 Issue. Editor and the editorial board are not entitled or liable to either justify or responsible for inaccurate and misleading data if any. It is the sole responsibility of the Author concerned.